Last month, I attended a launch event for Pinchos, the latest venture for chef Justin Bell, best known for Jus Burgers – gourmet burger bars in four locations around Perth and in Chapel Street, Melbourne. 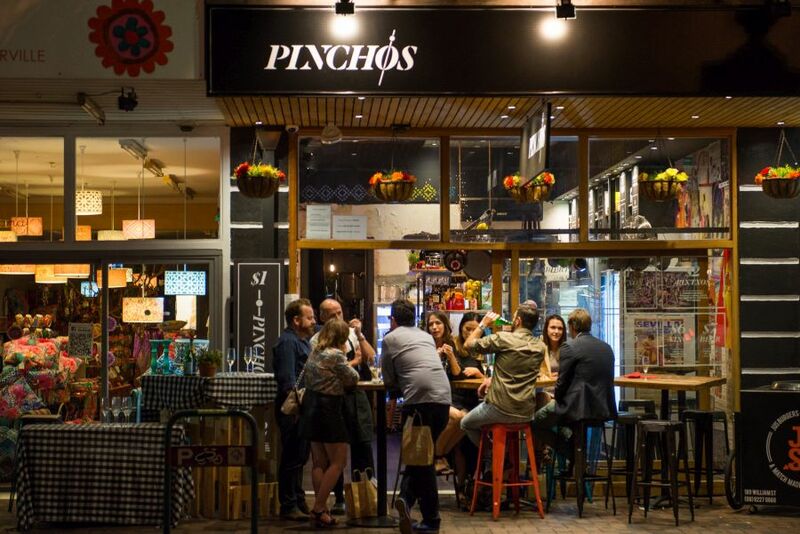 Pinchos has moved into the space left by Justin’s hotdog shop in Leederville, Snags & Sons, which he’s relocated to Jus Burgers Northbridge, now known as JUSS – “Jus Burgers and Snags & Sons”. “Pincho” (Spanish) or “Pintxo” (Basque), pronounced “pin-cho”, means “to pierce” or “to spike”. Pintxos/pinchos are bite-sized snacks typically served on skewers, traditionally served in bars in northern Spain. 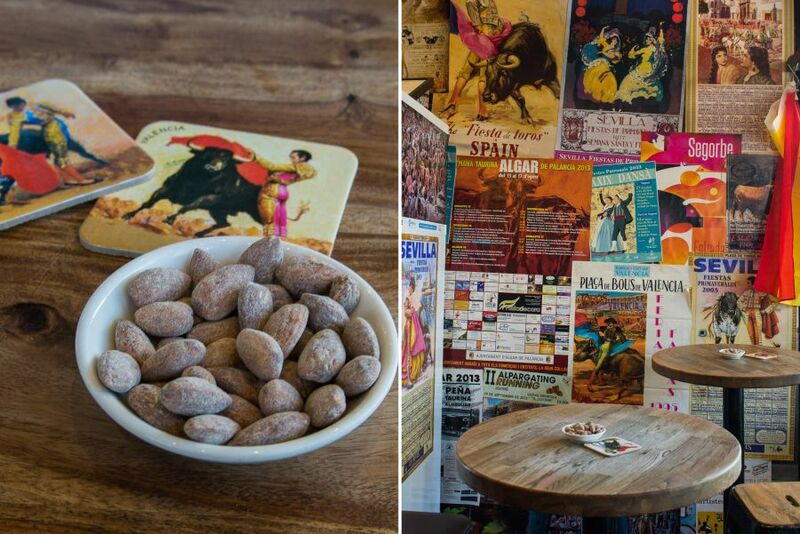 Perth’s first pintxos bar, Bar de Halcyon opened in the CBD in September last year. 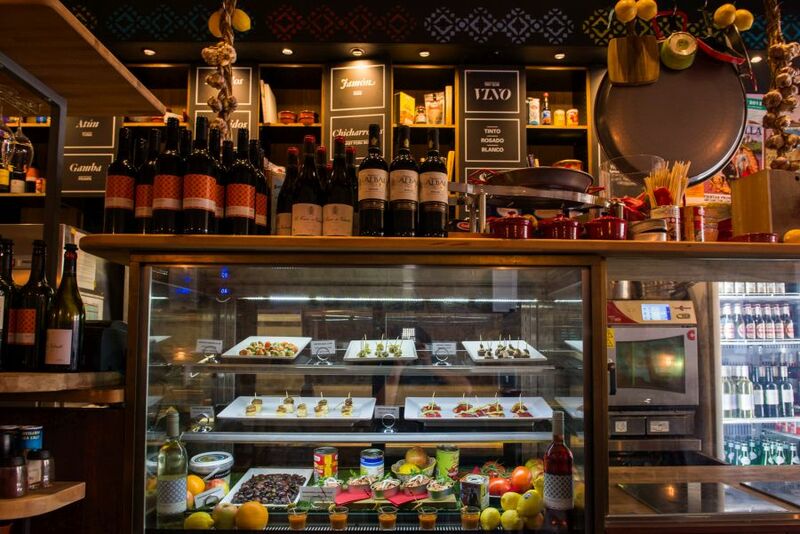 Pinchos’ menu includes skewered/spiked snacks that range between AU$1-$5 (most items priced from $1-$2); small plates/tapas from AU$6-9 (most priced at $6-$7); salads for $9; and dessert and cheese at $9. Larger ‘mixed boards’ (meat, fish or vegetarian) designed to serve 2 people are $28 each. You can wash it all down with Spanish wines at $8 by the glass; Spanish beer and cava starting at $8 per glass; and Pedro Ximenez sherry for $7 per glass. A selection of savoury snacks to go with a drink or two looks to be pretty good value. 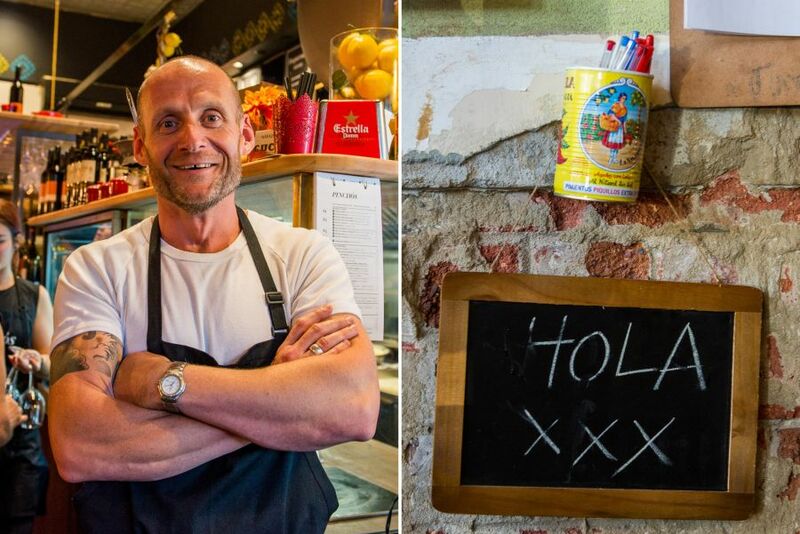 Pintxos may seem a surprise move after burgers and hotdogs, but Justin’s no newbie to Spanish cuisine, having spent many a summer in Spain and, pre-Jus Burgers days, opened tapas bars in Sydney and Hong Kong. 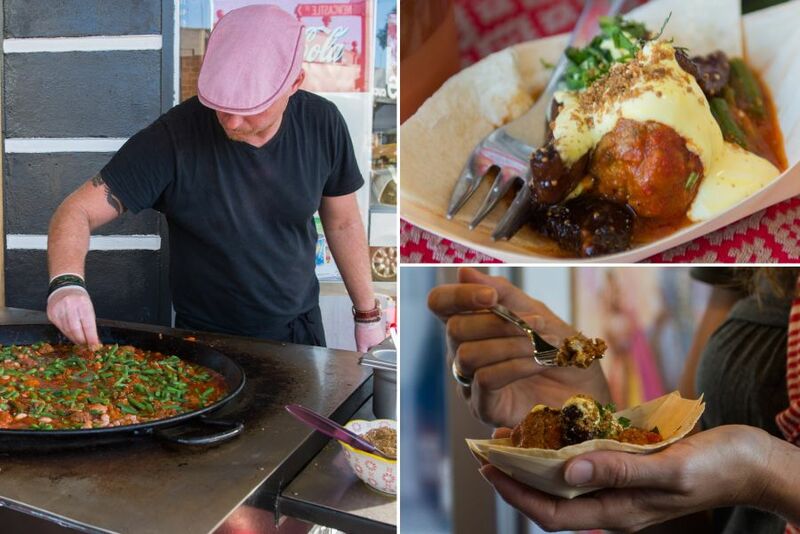 He adds a twist to some of his dishes – his tender lamb meatballs are sprinkled with dukkah, for instance, which may cause some purists to grumble (the meatballs are delicious though!). 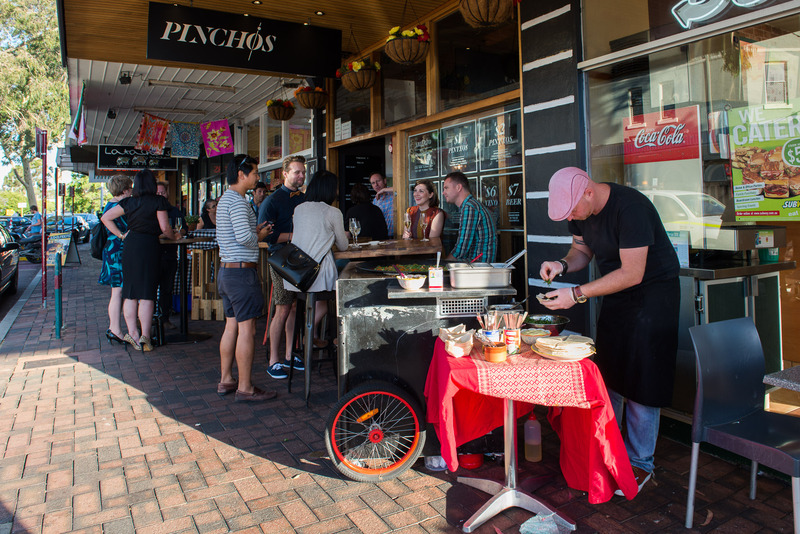 Only time will tell what sort of appetite Perth’s got for pintxos, but as we discovered at the launch, the food out of Pinchos’ kitchen is tasty and fun to eat. 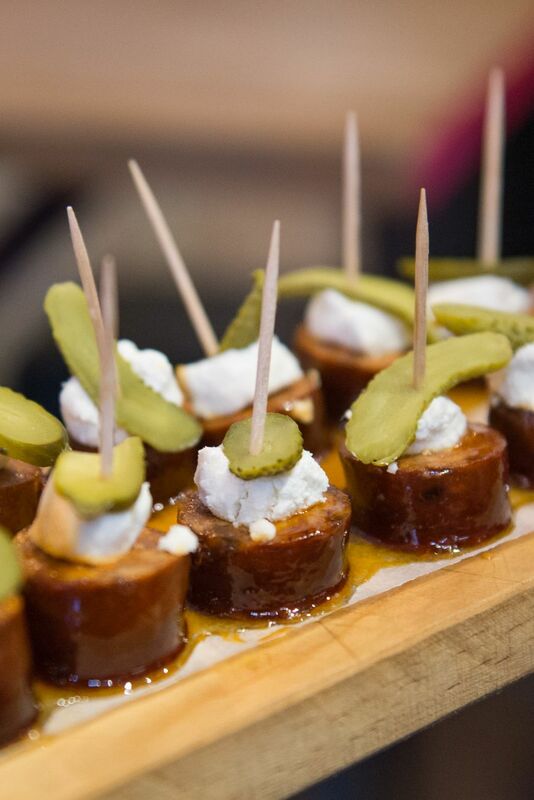 TFP was invited to attend Pinchos’ celebration event and sampled items from the menu with compliments of Pinchos. 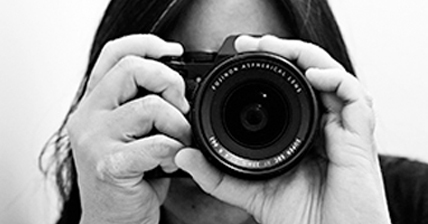 All prices quoted were correct at the time of launch and, as with all prices provided on this blog, are subject to change. Smoked almonds, which proved addictive. Spikes ahoy! Left: pintxos palmitos – palm hearts, olive, tomato and cheese (AU$1 each). 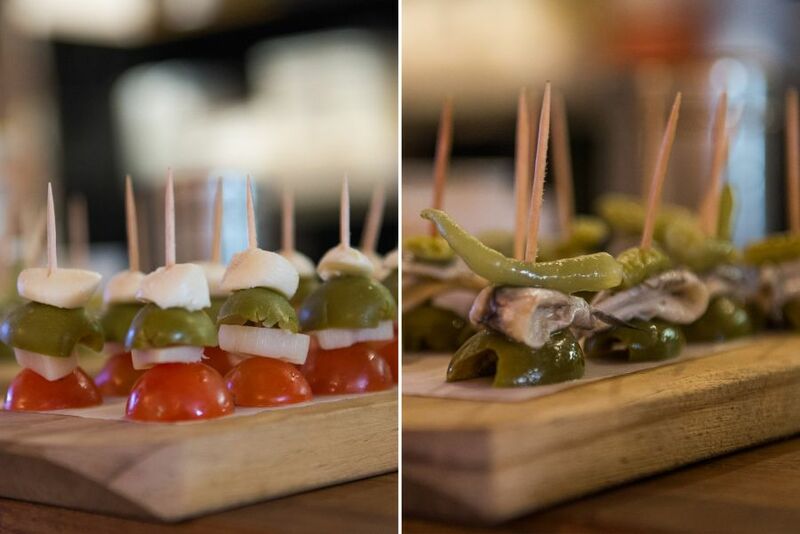 Right: pintxos gilda – white anchovy, pickle and green olive (AU$1 each) – piquant and savoury. Pintxos chorizo con miel – sausage, honey, pickle and cheese (AU$2 each) – salty, spicy sausage drizzled with warm honey, skewered with crumbled cheese and crisp gherkin, these were my favourite pintxos of the night. 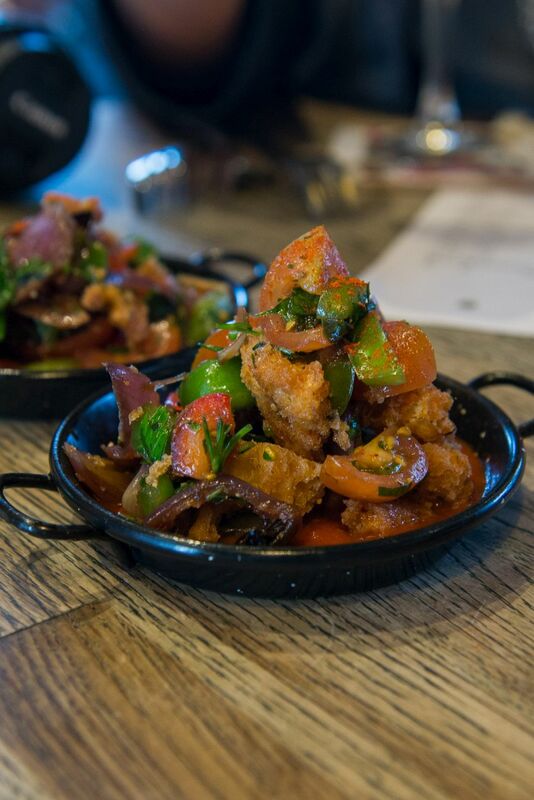 Gazpacho con piquillo – Spanish summer salad, red pepper puree (AU$7) – fresh and flavoursome, with chunks of fried bread, a brilliant way to sneak in some veggies. 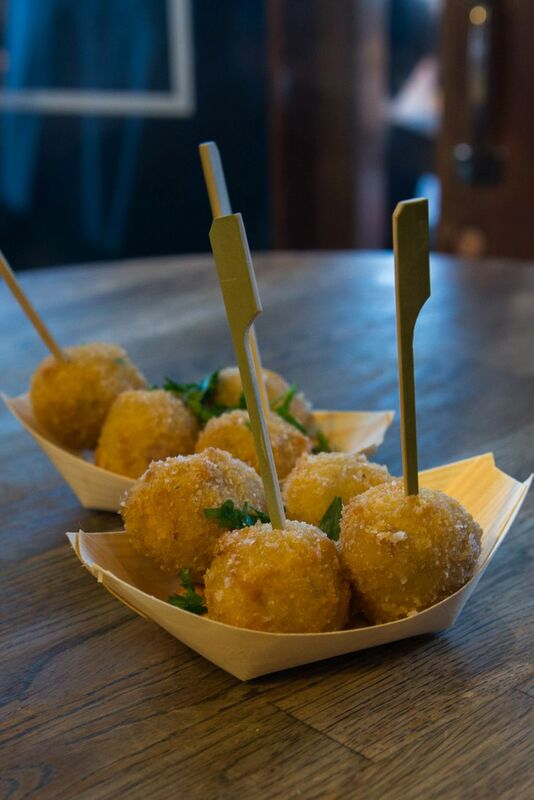 Croquetas – smoked ham and cheese croquettes (AU$8 per 3) – watch out for molten creamy cores when you bite. 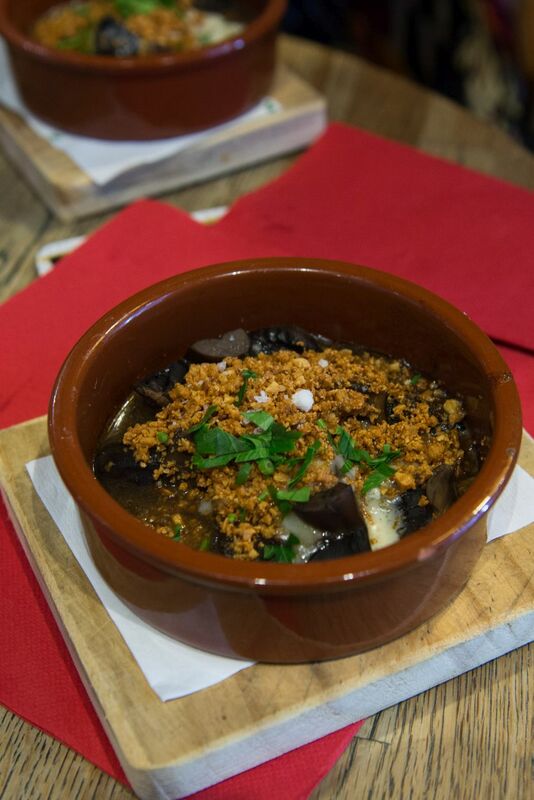 Champinones con queso azul – mushrooms, blue cheese, Pedro Ximemez sherry vinegar, almond crumbs (AU$9) – we could smell the blue cheese well before we sank forks and teeth into the juicy mushrooms. Albondigas de cordero Arabe – tender lamb meatballs with green beans, yoghurt, sweet figs and dukkah (AU$8). At the launch event, they were cooked in a cast iron pan, outside on the footpath. 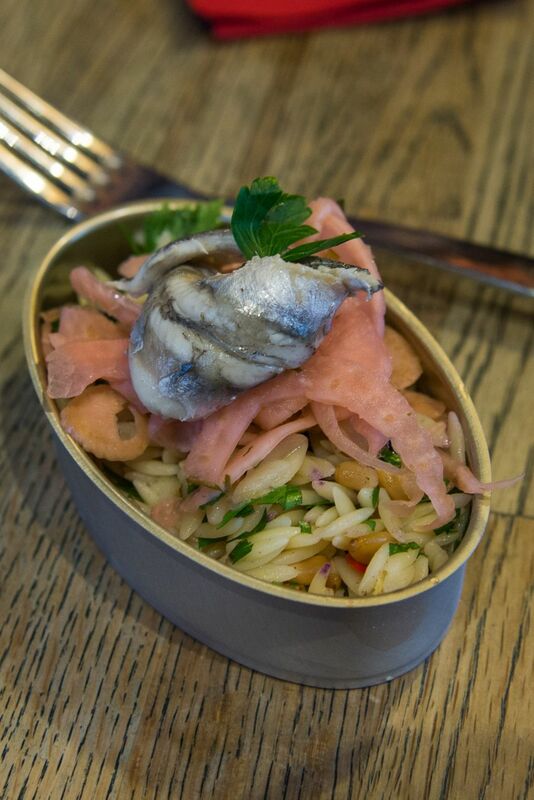 White anchovies with pickled fennel and orzo salad with currants. 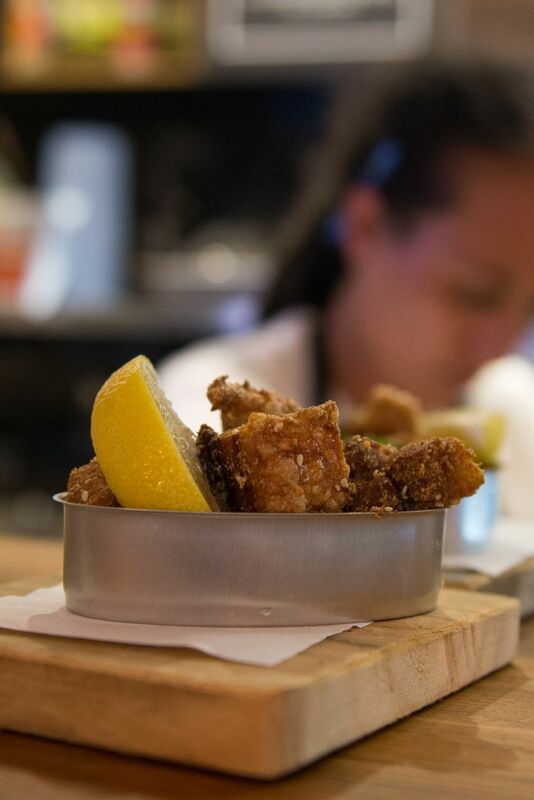 Chicarrones – roast pork belly, cumin and lemon (AU$7) – one (or two or three) for pork lovers. It was tempting to forget the skewers and any hint of pintxos group dining etiquette and just grab.